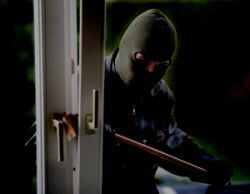 After several years of reducing levels, since 2016, burglary numbers have been on the rise again! Here are some practical security tips to help you protect your home. 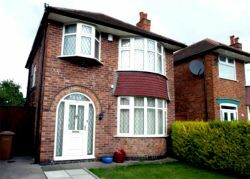 It`s not just coincidence that when the clocks go back, the number of home burglaries rises - are you properly protected? With our overstretched Police Forces struggling to meet the many demands on their resources, and some UK forces even announcing that they will no longer be investigating burglaries despite an 11% increase UK wide according to the latest annual figures, there has never been a more urgent time for us to protect our own valuables! 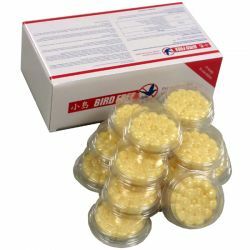 With a proven track record world-wide, Bird Free Fire Gel was introduced into the UK in 2011, where it has also proven itself to be an instant and cost effective solution to problem birds, without being harmful to them, pets or people.